At 4:30 a.m. 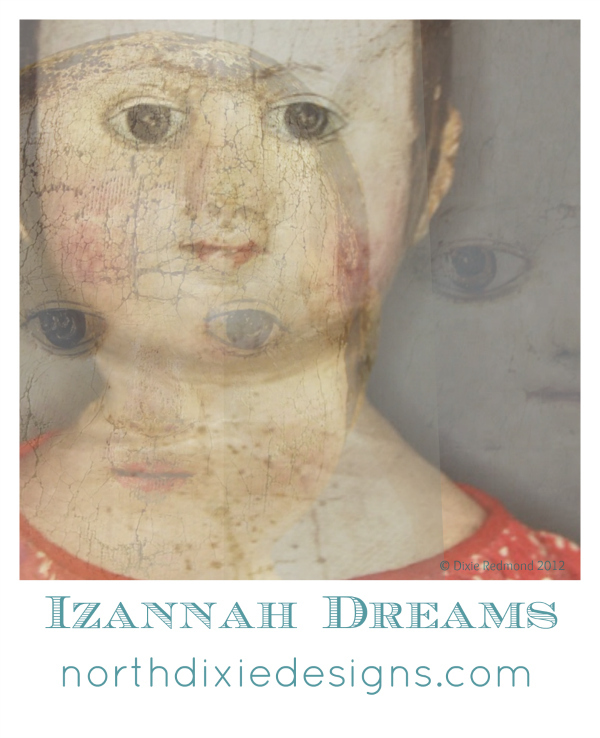 I found a new way to study original Izannah Walker dolls in preparation for my own next project. And then I went to Mary Ann Spinelli's site and Be Still My Heart. This is a very interesting photo, almost haunting. I just love the look on her face, sort of like she wants to say something, but knows to hold her tongue. Thanks for sharing that sight. You are so clever...love your photo! And, "Be Still My heart," indeed! !